This week, let Kirsten Arian accompany your travels with feel-good alternative pop tunes in This City Kills. Featuring five tracks, Arian adds new flavors to give your everyday listening experience a kick of spice and freshness. Figured Me Out opens with hand-clapping beats that jibe well with Arian’s stripped down vocals. These rhythmic melodies slowly progress into an ensemble of sharp guitar tunes with hints of rock and roll that will surely boost your energy. Face in the Dark follows in a completely different vibe. Utilizing classical instruments, Arian creates a theatrical, quirky piece that blends well with her waywardly delivery. Listen how harmonies of cello and violin intensify and de-escalate to breathe life to the song’s lyrics. Meanwhile, title track This City Kills serenades the ears with subtle acoustic guitars that bloom naturally in every note. In this track, Arian once again showcases her textured voice that features a balance of sharpness and softness. 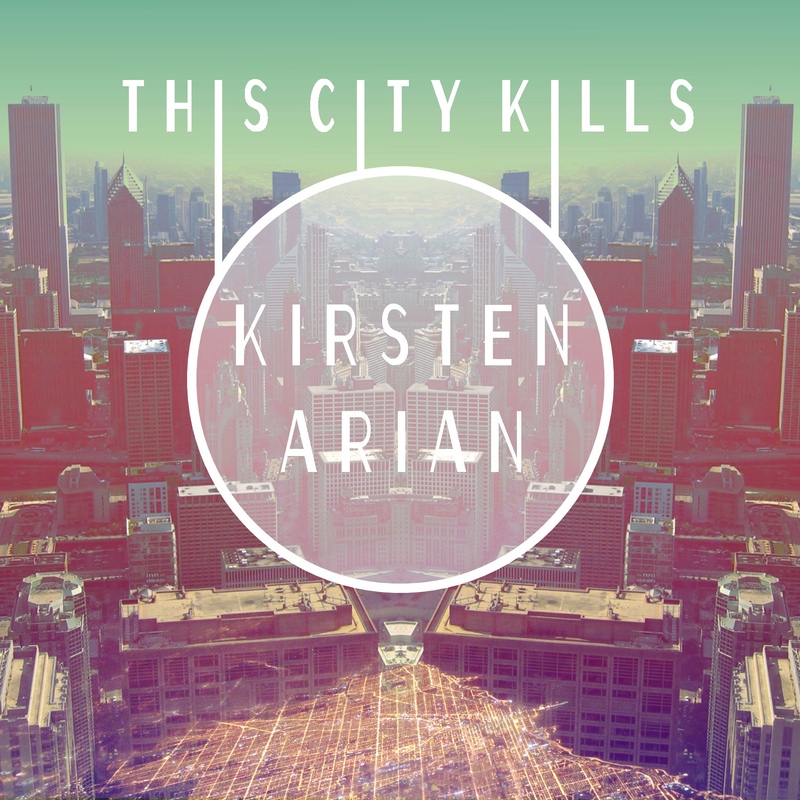 All in all, This City Kills is an enjoyable album that encapsulates Kirsten Arian‘s flexibility as an artist, including her voice range and the types of music that she could do flawlessly. But more importantly, for the listeners, the five tracks of this album will touch your heart and awaken your soul.